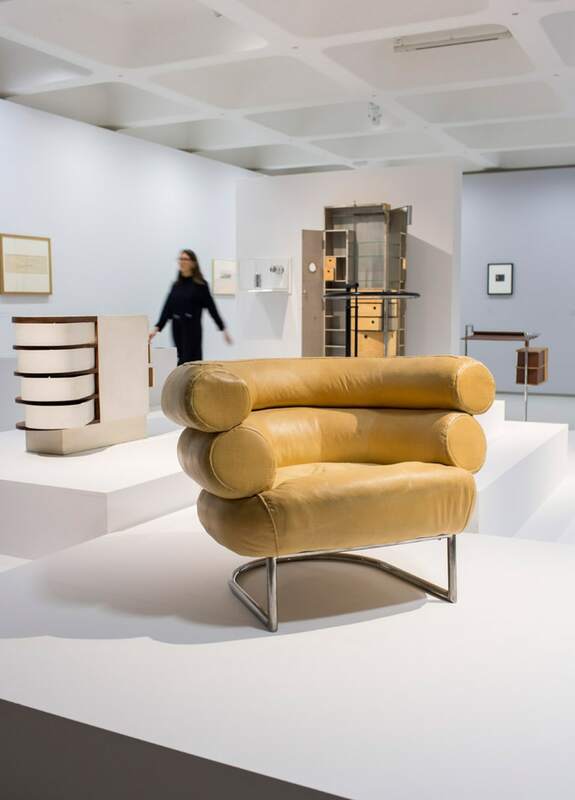 From October 10, 2018, through January 27, 2019, Barbican Art Gallery in London hosts the exhibition “Modern Couples: Art, Intimacy and the Avant-garde”. 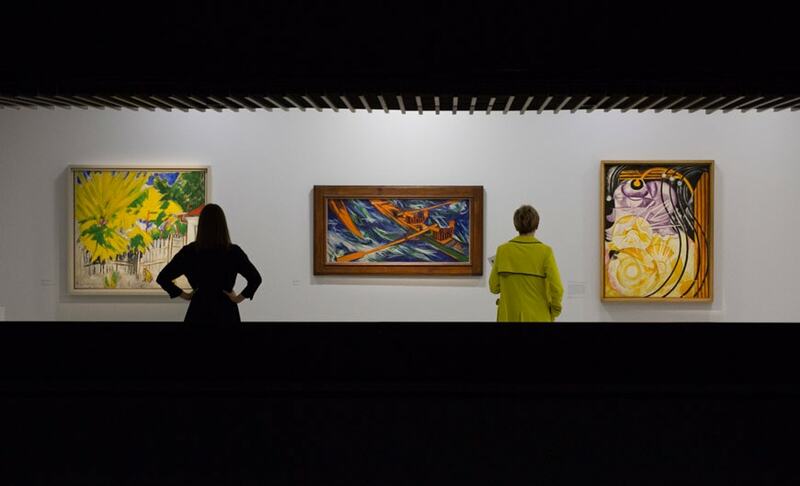 The exhibition is organized by the Centre Pompidou Metz in collaboration with Barbican Centre and curated by Emma Lavigne, Jane Alison, Coralie Malissard, Elia Biezunski, and Cloé Pitiot. 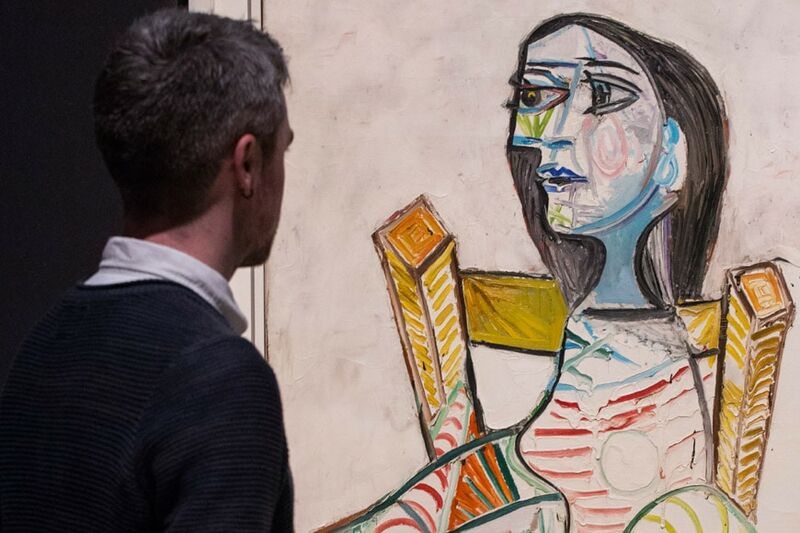 “ Modern Couples: Art, Intimacy and the Avant-garde” presents forty art duos whose work deeply influenced 20th-century European and American art in a number of creative disciplines, including painting, sculpture, photography, architecture, design, literature, and performing arts. 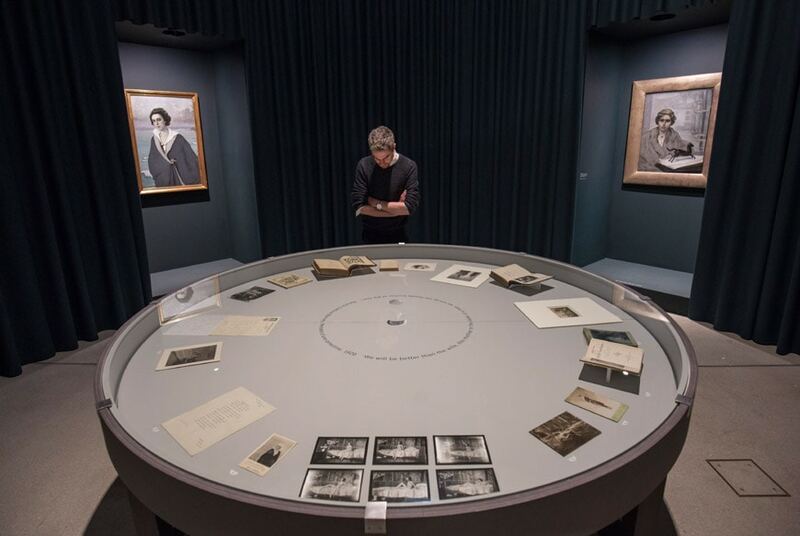 The exhibition features a sequence of rooms dedicated to different couples. 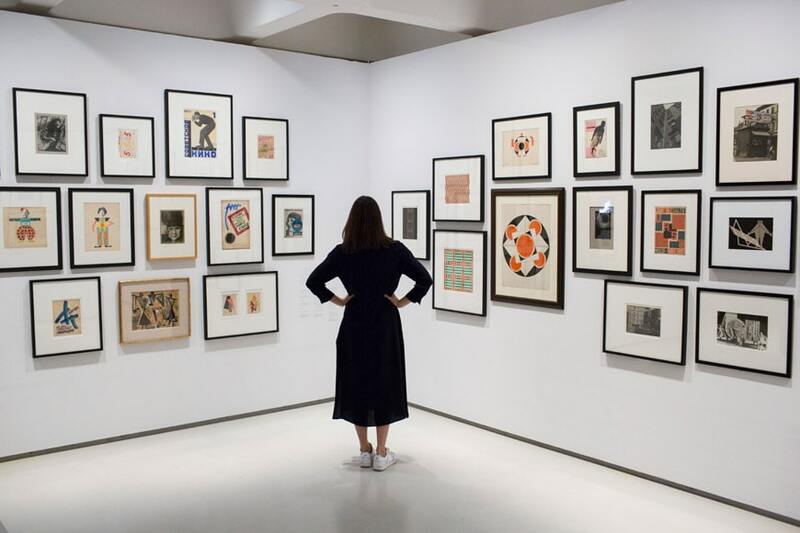 Each room presents an ensemble of artworks – together with documents, letters, writings, books, and photographs – aimed to explore the artists’ personal and creative encounters, particular moments in their life and work, and their common interests and obsessions. 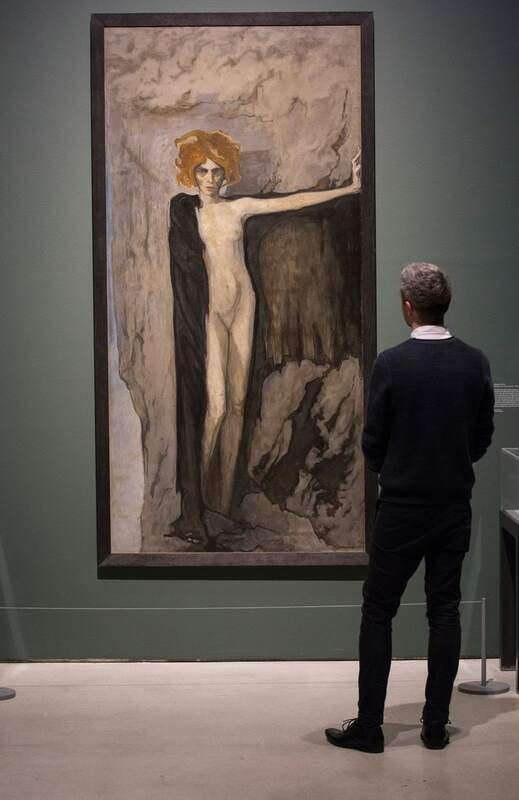 The exhibition also features two special sections, one dedicated to Surrealism’s “Chance Encounter” and the other to radical Lesbian artists of the Parisian Left Bank during the 1920s and 1930s. 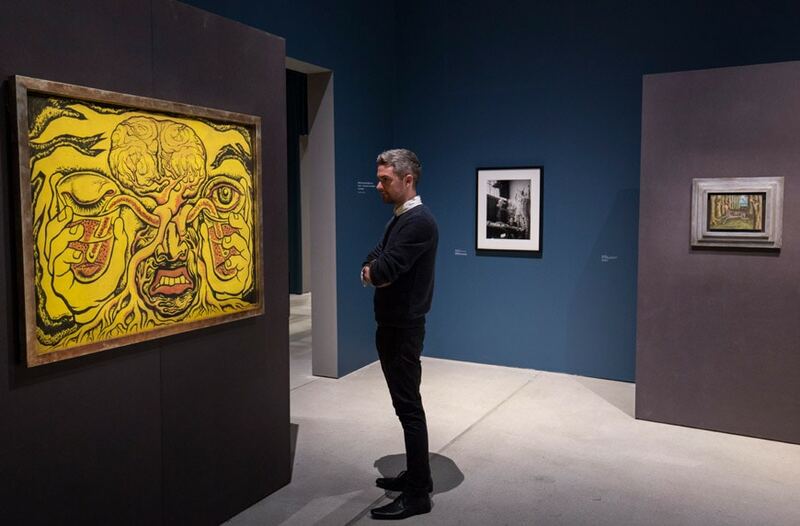 One of the most interesting aspects of the exhibition is its multidisciplinarity – by presenting artist couples active in almost all fields of the 20th-century creative panorama – and cross-disciplinarity – by focusing on duos cross-breeding different creative fields, such as music and visual arts (Alma Mahler and Oskar Kokoschka, for example), fashion design and painting (Emilie Flöge and Gustav Klimt), poetry and visual arts (such as Federico García Lorca and Salvador Dalí). 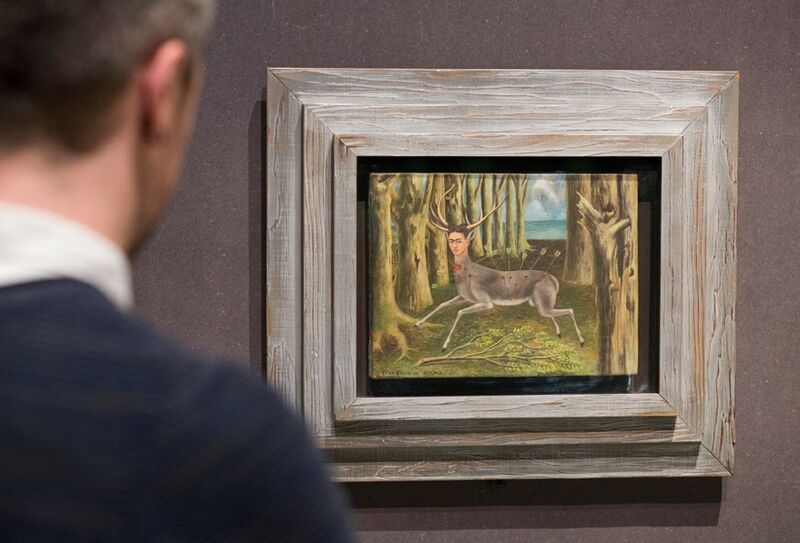 Modern Couples: Art, Intimacy and the Avant-garde, installation view featuring Frida Kahlo, Le Venadita (little deer), 1946. Modern Couples: Art, Intimacy and the Avant-garde, Installation view featuring Diego Rivera, Les vases communicants, 1938. Tamara de Lempicka, Les deux amies, 1923. Romaine Brooks, Portrait of Luisa Casati, 1920. 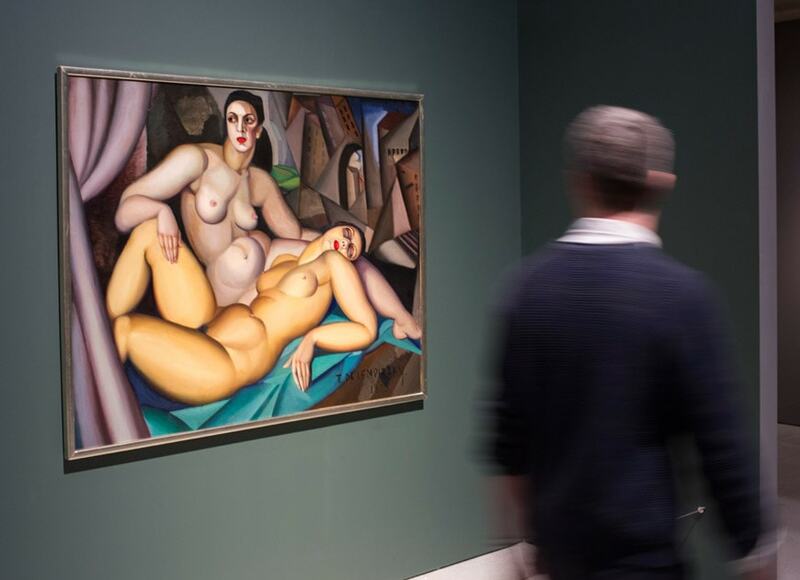 Modern Couples: Art, Intimacy and the Avant-garde, installation views. 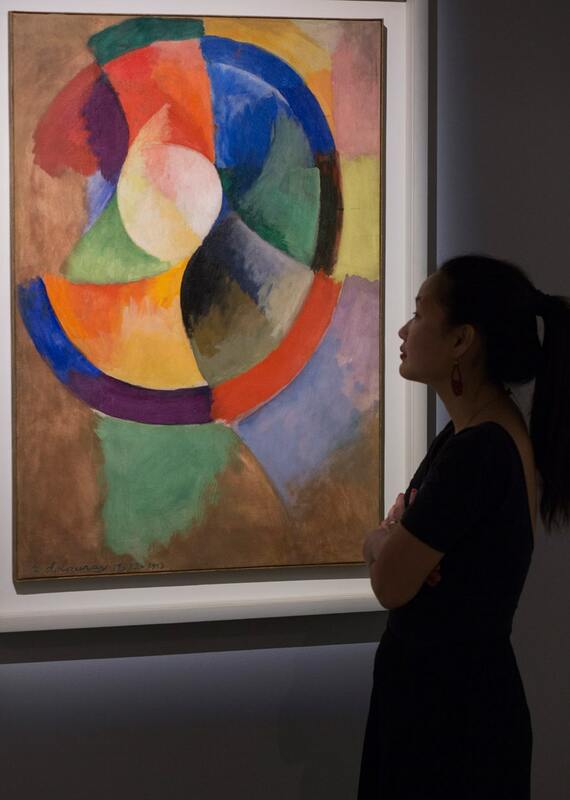 Robert Delaunay, Formes circulaires, Soleil no2, 1912-1913. 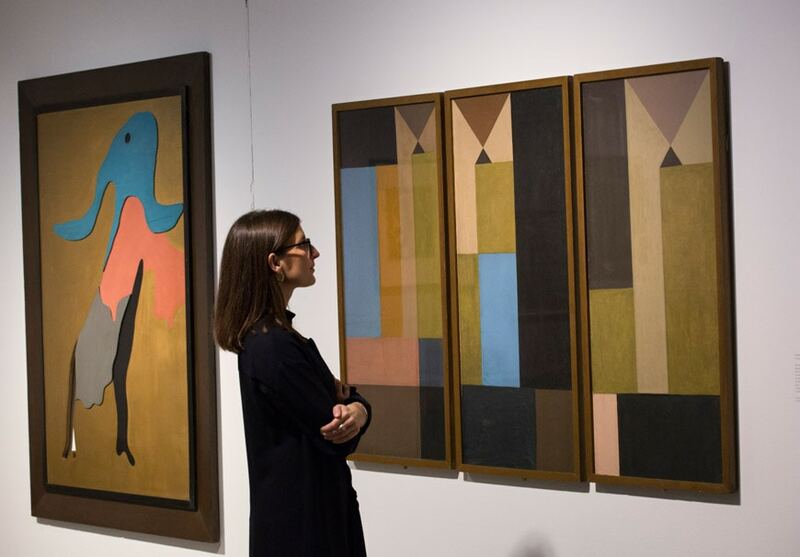 Jean Arp, Tänzerin (Danseuse), 1925 and Sophie Taeuber-Arp, Triptyque, 1918. Installation view featuring Eileen Gray and Jean Badovici.